SHE'S ripped, toned and she's about to celebrate her 56th birthday. Meet Gladstone's very own body-building grandmother, Deb Brown. Mrs Brown will be flexing her muscles in Brisbane this weekend at the INBA championship. 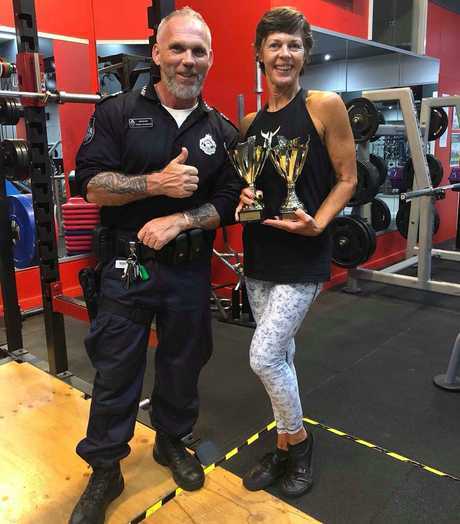 Last week the fit nan won first place in two categories at the INBA Defence and Emergency Services show. 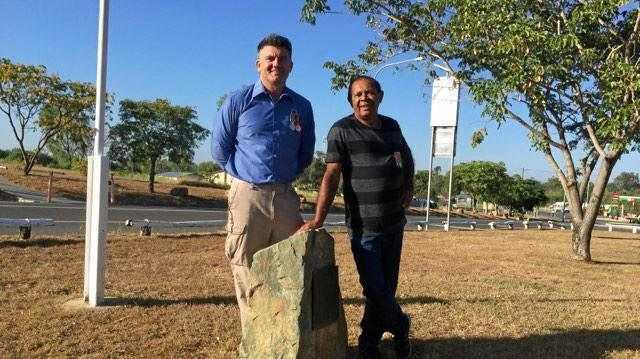 The nurse from Port Curtis Medical Centre weighs in at 55.4kg and trains for up to two hours a day. Mrs Brown said three years ago she had a major health wake up-call and decided to take control of her own health. "I'm a registered nurse and I work in a busy medical centre," she said. "Every day I encounter people being treated with preventable medical conditions." But it was one encounter in particular that stuck with the nurse. "One of the people I encountered was someone I went to school with and they needed major surgery," she said. 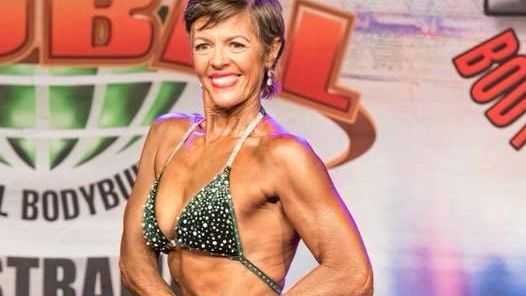 Mrs Brown said she shredded 35kgs in eight months before she started competing. Deb brown has been training at the community gym, PCYC. The body-builder said she even had a coach helping her train for competitions. "It is not easy to put muscle on my body, I am naturally long and lean and I am post-menopause," she said. But none of those factors are getting in the way of winning for Mrs Brown, who has racked up 10 awards and countless competitor medals. "If I can help inspire people to make better choices for themselves and their loved ones their life will be so much better."